Prep you scrubbing job quickly with the IPC Eagle SmartVac Sweeper. 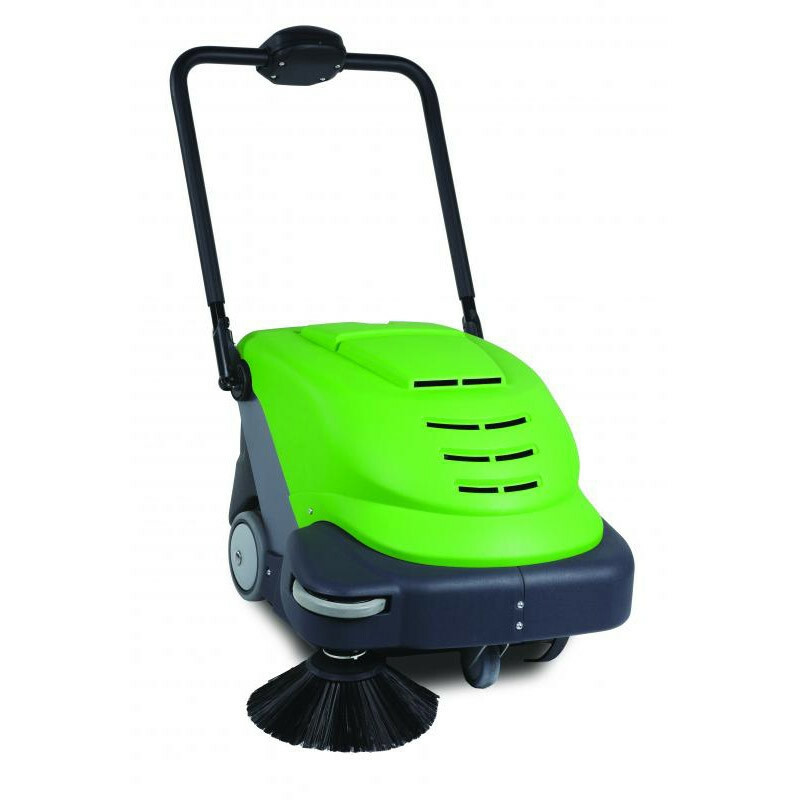 This machine sports a 24 inch cleaning path and contains no cord so you know you'll be able to sweep without limitations. An electronic amp meter on the machine lets you know when too much power is being exerted while the brush lowers and raises for optimum cleaning. This sweeper works great on hard floors and is great for pre-sweeping before scrubbing your floors. Due to the electronic adjustment of the brush, this machine also works great on carpets. 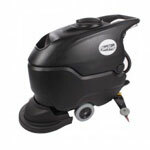 With a full battery, this SmartVac can be ran for up to 2.5 hours on a smoother floor (like concrete). Carpeting produces more drag and will result in a shorter cleaning time (1.5 to 2 hours on a full charge). Maximum productivity is rated at 38,000 square feet per hour which should result in roughly 75,000 square feet on a full charge.